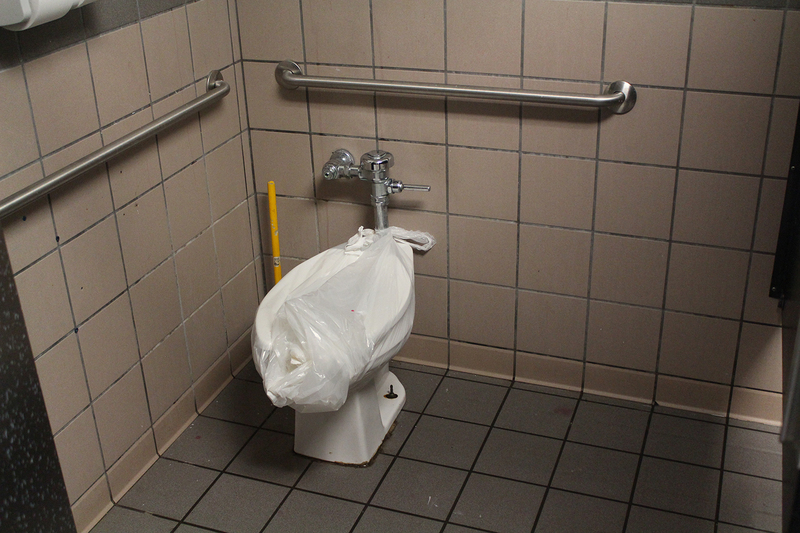 A toilet is bagged off in an upstairs bathroom, needing repairs. 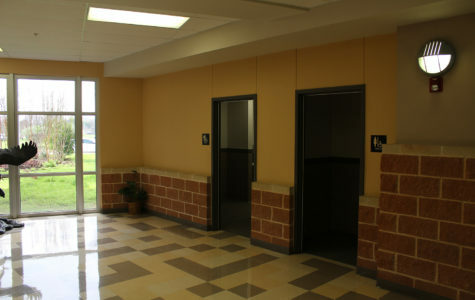 Public bathrooms are rarely pleasant places, and the Akins bathrooms are no different. 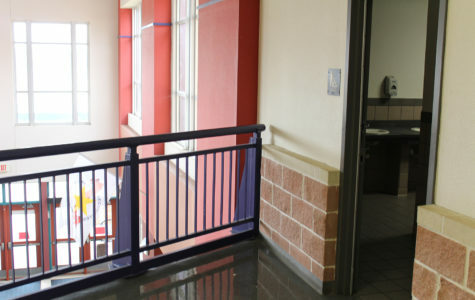 Because of the large number of people that use them throughout the day, there is almost always a high likelihood that students will encounter something gross every time they enter. And let’s be honest; it takes a lot of labor to maintain a public bathroom to the highest conditions that most people would expect to enjoy. 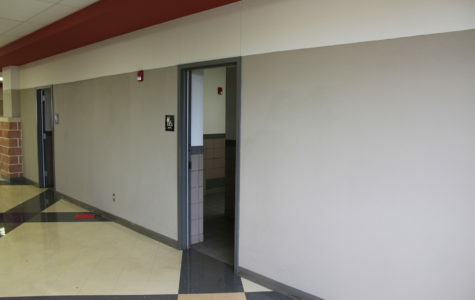 Our school district is in a financial crisis and doesn’t have a lot of money to pay custodians to maintain bathrooms like they do at a Buc-cees, which advertises itself as a place to stop to use a clean bathroom. 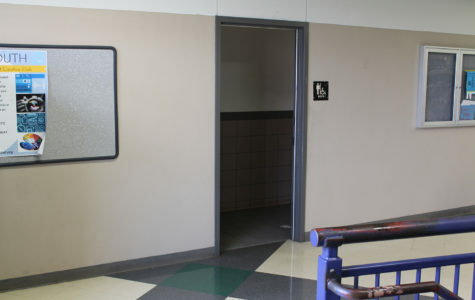 We inspected four bathrooms at Akins to review the problems with the bathrooms that students complain about. Below you will find the results of our inspection. Good All the toilets were good and the urinals were not broken. Bad The only bad thing was the dirty floor Ugly Nothing else was ugly except for the dirty floor. Overview The upstairs bathroom near the entrance had no issues except for a dirty floor.